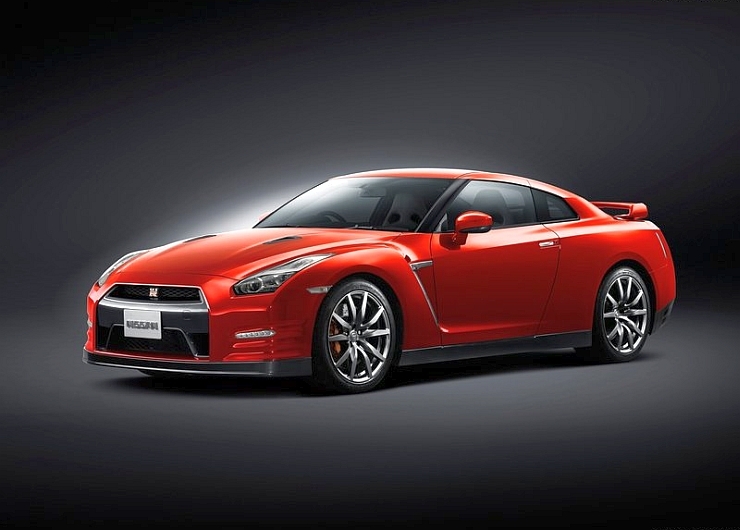 Nissan plans to launch the legendary sportscar, the GT-R, in India next year. 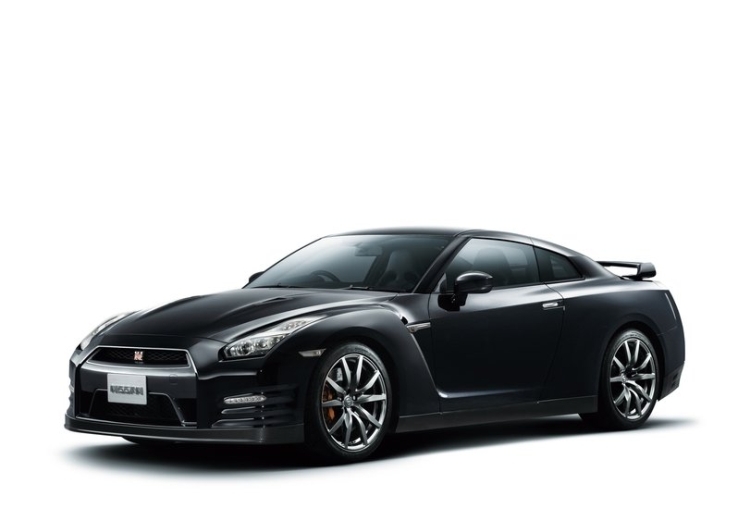 Also known as the Godzilla, the Nissan GT-R, two door sports coupe enjoys cult car status among sportscar enthusiasts around the world for offering supercar besting performance at sportscar prices. 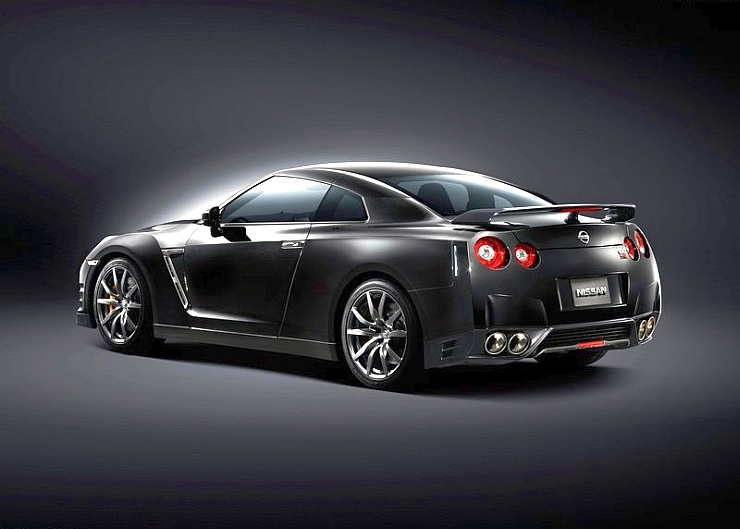 Famous owners of the Nissan GT-R in India include legendary cricketer Sachin Tendulkar and race car driver Narain Karthikeyan. The Nissan GT-R will serve as a replacement to the 370Z sportscar that the Japanese car maker used to sell in India until recently. 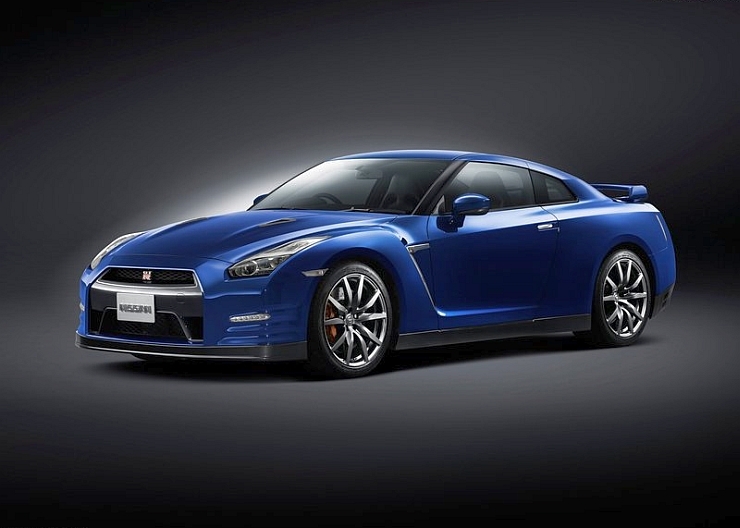 Like the 370Z, the Nissan GT-R will arrive into India, straight from Japan, as a completely built unit (CBU). First unveiled in 2007, the car has been through one major facelift in 2011 while incremental improvements have been carried out with model year changes. In its latest guise, the car comes powered by a 3.8 liter V6 petrol engine that gets twin turbochargers, which push up its power and torque outputs to 545 Bhp and 627 Nm respectively. 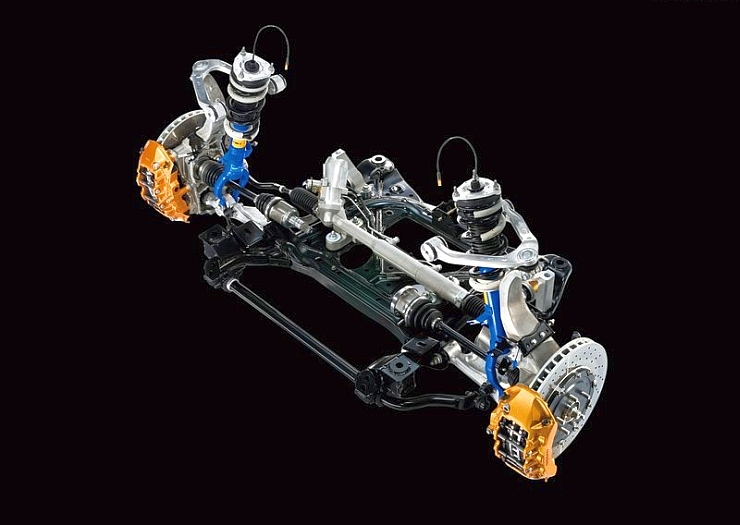 A 6 speed, dual clutch automatic gearbox drives all four wheels of the car. 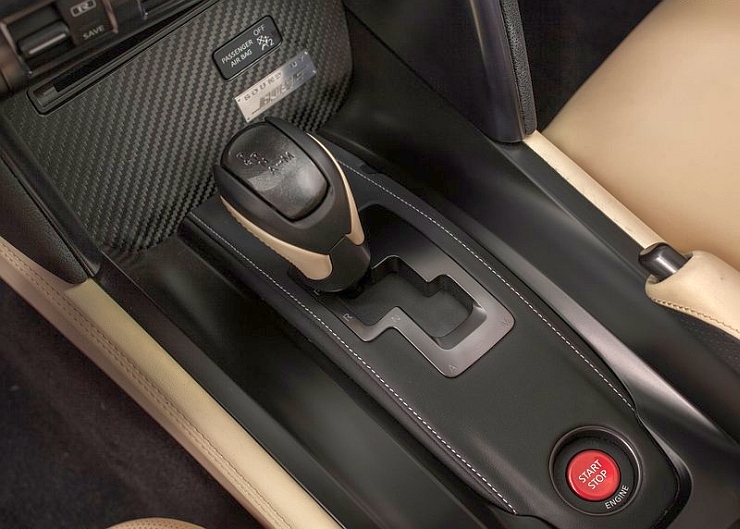 Paddle shifters, for those who prefer shifting gears manually, are standard. 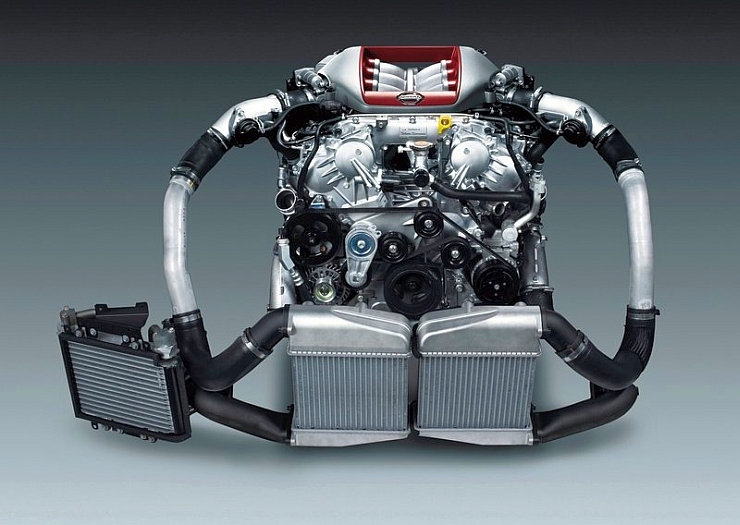 The GT-R comes with a unique Premium Midship weight distribution platform design to offer neutral handling. 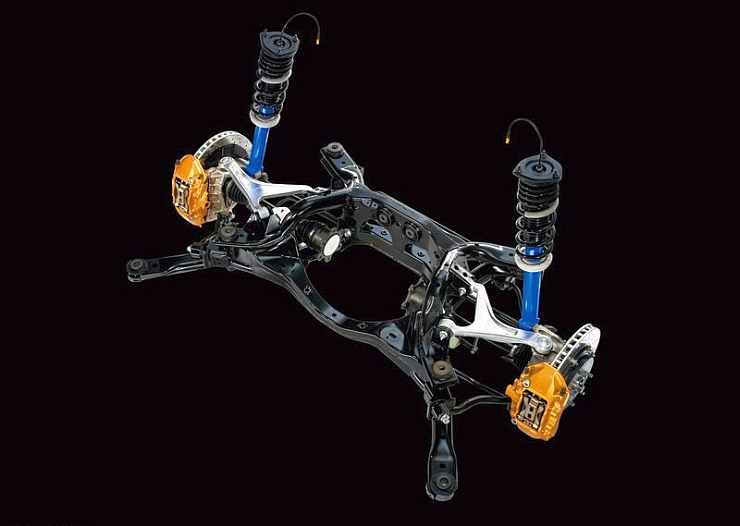 The transmission, transfer case and final drive are situated at the rear of the car while the engine sits up front. 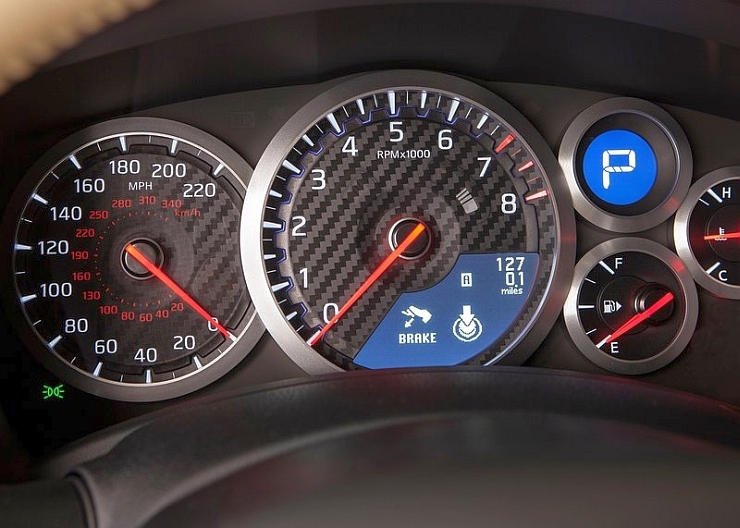 The Nissan GT-R is capable of hitting a top speed of 311 Kph with the 0-100 Kph acceleration particularly strong on the back of R-Start (Nissan speak for launch control), what with a 2.9 second figure. 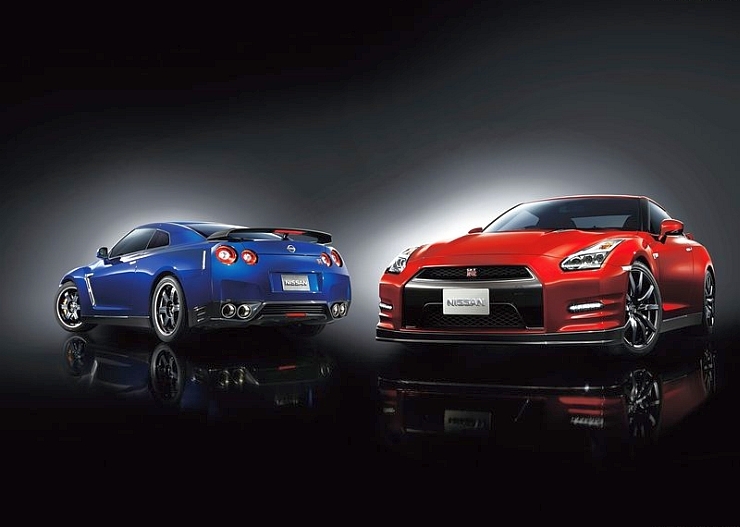 Nissan will position the GT-R as a brand builder in India, as a car that shows Nissan’s engineering prowess. The car is expected to sold through regular Nissan showrooms across the country. Expect a price tag of about 1.5 crore rupees considering the fact that the Nissan GT-R sells for a little over 100,000 US dollars for the base variant. 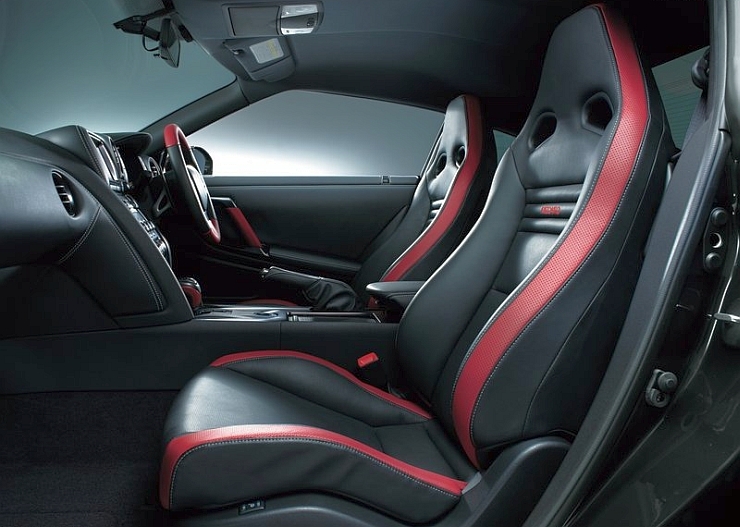 Retuned suspension that targets better ride quality and road holding, and LED headlamps as standard kit are the two new major changes on the 2015 Nissan GT-R sportscar.